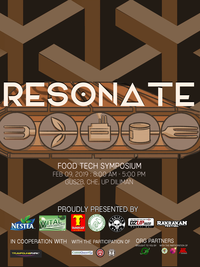 This year, join students of food technology and related field and professionals in the academe and industry as we explore the different technological advances, innovations and progress in the field of food science and technology along the food process chain putting prime on sustainability, including the newly passed Republic Act No. 11052 or the “Philippine Food Technology Act”. 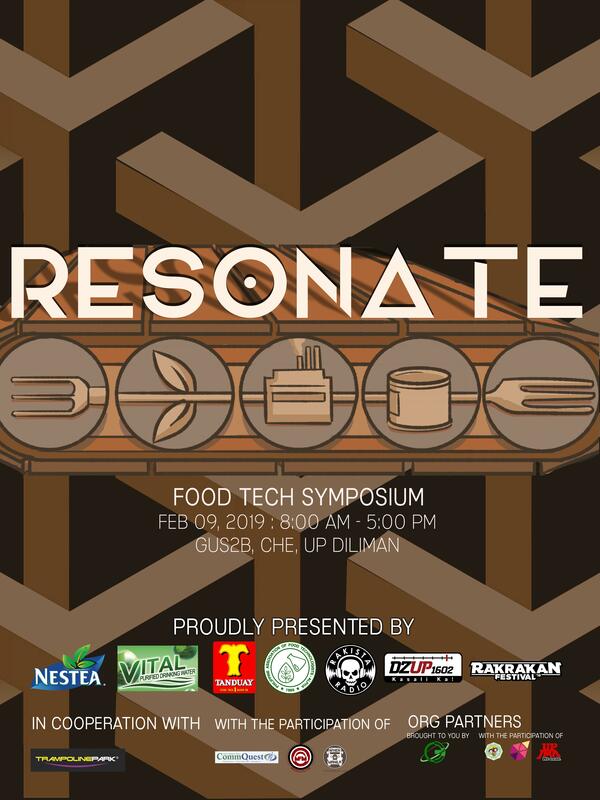 Register now at https://tinyurl.com/ResonateReg to avail of the Early Bird Promo! Registration and downpayment by February 6, 2019 will have a student fee of ₱200 and a professional fee of ₱400. Walk-in fee is priced at ₱250 pesos for students and ₱500 pesos for professionals.